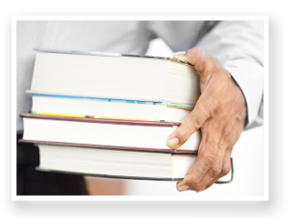 Bibliaff Inc. is a specialized lending library primarily devoted to business books. 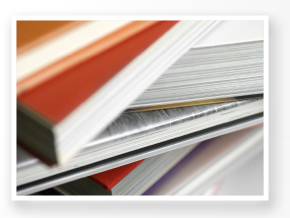 Through our unique on-site lending approach our extensive business book collection is at your disposal for your employees to access thousands of titles directly related to their day-to-day working environment. Whether you are a large or small organization we offer different programs to match and support your actual needs. Simply decide on which program is best for your organization and then build your collection with management book titles of your interests. Then, on a monthly basis, Bibliaff Inc. will perform an on-site* book exchange to renew your collection. Through our online catalog you will find thousands of titles in relation with Finance, Human Resources, Marketing, Sales, and many other topics.Whatever your fields of interests Bibliaff Inc is able to provide you with the best and most recent management books. 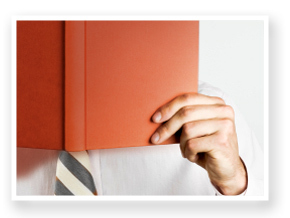 Your employees will be excited with our lending library service!